The Federation of Irish Societies (FIS) is calling for Catholic churches play a major role in its campaign to get second generation Irish people resident in Britain to register on the census. 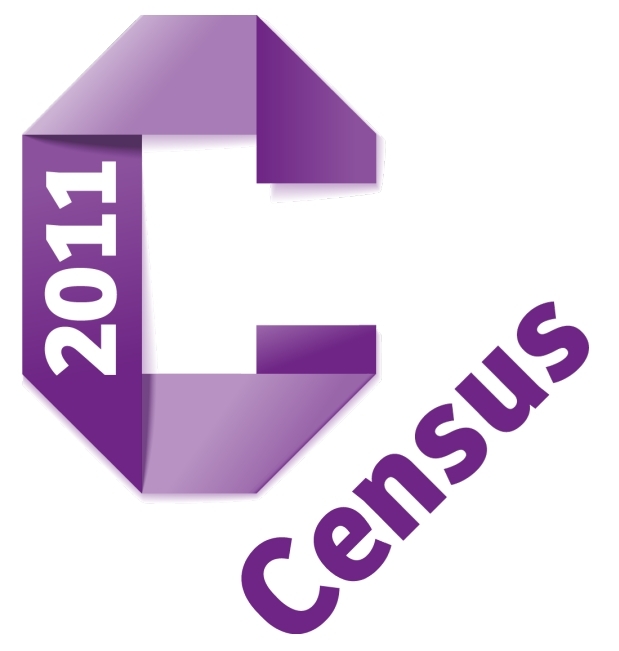 At the time of the last census in 2001 there was a major undercounting with just 670,000 people registering as Irish. It is believed that the Irish community amounts to well over two million in Britain. The campaign organisers suggest that if the number counted in any one given area last time is multiplied by 2.5 that would give a more accurate representation. FIS chief executive Jenny McShannon pointed out that public bodies like the local and health authorities make decisions on community needs based on what comes out of the census. A failure to accurately represent the number of Irish people can have serious detrimental effects on later resourcing decisions. “For example there are higher incidences of cancer among Irish people, a higher mortality rate generally and a genetic disease that can hit one in five of the Irish population – these are things the authorities need to know,” said Ms McShannon. The genetic disorder is the liver disease known as haemochromatosis which involves an iron overload in the system. If left undiagnosed it can lead to diabetes and heart problems. Ms McShannon points out that what can happen is an Irish man comes into a hospital drunk suffering with haemochromatosis but the staff put it down to the alcohol and miss the underlying condition altogether. A better understanding of the Irish community would stop this type of problem occurring. A combination of reasons are thought likely to have contributed to the failure of the Irish to register in the census last time. These include a misunderstanding between nationality (national identity) and ethnicity, confusion over the eligibility of recording other household members as having Irish ethnicity and people not reading the question properly. Significantly while 90 per cent of first generation Irish people registered on the census in 2001, just nine per cent of second generation registered. One second generation Irish man backing the campaign is TV presenter Terry Christian who explained that last time he did not realise he could register as Irish. “This time I will be ticking the box, as will all of the rest of my family,” said Mr Christian. Among high profile Catholics backing the campaign are chairman of Sunderland FC Niall Quinn and former Northern Ireland Secretary Paul Murphy, MP. Other high profile supporters include Wolves football manager Mick McCarthy, footballer Kevin Kilbane, Sir Terry Wogan and Big Issue founder John Bird. The FIS are hoping to reach the second generation Irish group through the Catholic Church and a number of public meetings around the country. After a House of Commons launch in January, there have been meetings in Liverpool, Leeds, Birmingham and at the Welsh Assembly. Catholic former Labour Mp Kevin McNamara was part of the original campaign to get Irish as a separate ethnic group on the census. Mr McNamara, who spoke at the Liverpool meeting, believes there is a real danger that integration can lead to sameness. “Multiculturalism is not about separation but celebrating diversity. It is important for people to say where they come from otherwise they won’t know where they are going to,” said Mr McNamara. Christchurch earthquake: act of God?